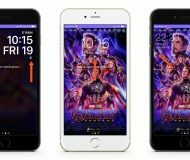 Qualcomm has secured another victory in its legal spat with Apple, this time in Germany after a Munich court ruled that some iPhone models that employ Intel-made cellular modems violate a Qualcomm patent which covers so-called envelope tracking, a feature that helps smartphones save battery power while sending and receiving wireless signals. 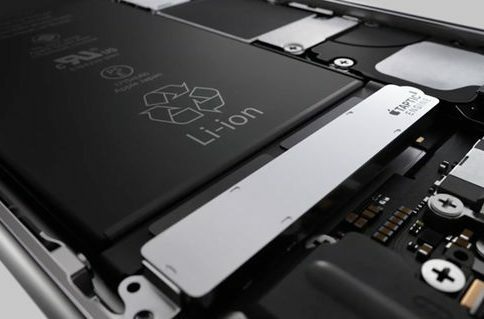 Although Qualcomm has leveled other patents against Apple in Germany, including those concerning iOS search, contacts and shortcuts in Spotlight, the power management invention won’t be easy to circumvent because it relates to iPhone hardware. 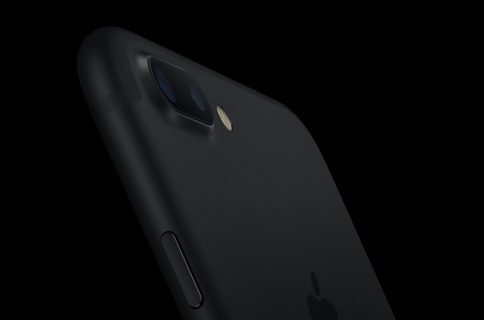 Apple has confirmed in a statement Thursday to CNBC that it will stop selling iPhone 7 and iPhone 8 models in its fifteen German retail stores following the ruling. Apple’s most recent iPhone XS, iPhone XS Max and iPhone XR smartphones will still be sold in its German stores and all iPhones will continue to be available through carriers and other third-party retailers in the country, Apple clarified. We believe our envelope tracking chip does not infringe the patent in suit, and the court would have come to a different conclusion if it had considered all the evidence. We’re disappointed that the inventor and designer of our chip, who attended the hearing, wasn’t given the opportunity to testify or present other evidence that disproves Qualcomm’s claim of infringement. The International Trade Commission has already determined that our envelope tracker chip does not infringe the US counterpart to the patent at issue in this case. We currently do not expect that this decision will have any impact on our business with Apple. Judge Matthias Zigann told the court earlier this week that the sales ban would not go into immediate effect if Apple appealed the ruling. Apple, of course, is appealing the decision and at the same time chose to pull the problematic phones from store shelves. 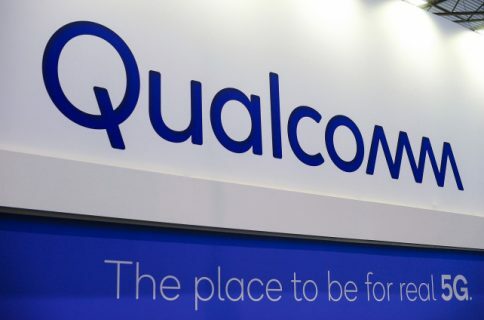 According to Reuters, Qualcomm needs to post a bond of 668.4 million euros, or $765 million, before it can begin proceedings to enforce the order. If it does post the bond, Qualcomm could seek to extend the ban to Apple’s resellers and newer models. Just ten days ago, a Chinese court granted an injunction against Apple for an alleged patent violation, prompting Apple to circumvent Qualcomm patents with the iPhone-exclusive iOS 12.1.2 software update that released on Monday. Curiously enough, The Financial Times wrote today that Apple had tried to preempt the ban based on a different feature by altering the iOS software only for users in Germany. 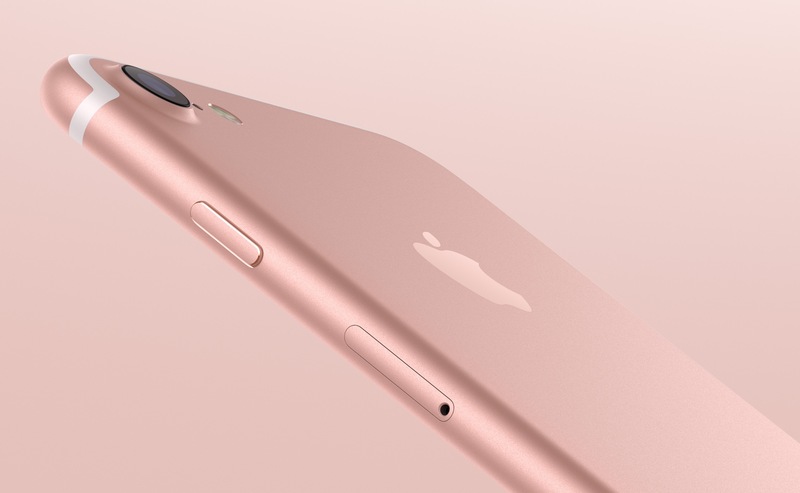 Apple issued its software update to German iPhone models earlier this year. The change affects how users search their contacts book from the home screen using a feature called Spotlight. The modification was so subtle that it passed largely unnoticed by users. That write-up speculates that the aforesaid iOS change might neuter the effect of the Munich ruling even if the court agrees with Qualcomm that Apple infringed one of its patents.